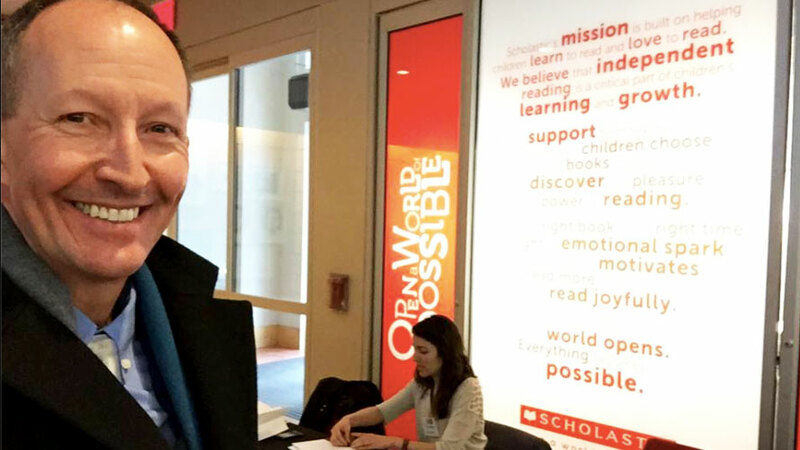 Self-Recruiter® John Crant at Scholastic, to present for NYC Service to its Volunteer Program Members. By invitation from the NYC Mayor’s Office (4th year! ), John Crant is presenting for NYC Service to its Volunteer Program Members. We’ll cover best practices for using Social Media and LinkedIn, while in the program and when looking for their nest opportunity. This event is hosted at the Scholastic offices, on lower Broadway (past locations have included the ConEd HQs in Manhattan & at CUNY’s Lehman College in the Bronx.